The update is the exact same as the last developer preview, replete with 72 new emoji and new quick setting controls for things like Bluetooth. Apps can also change their behavior based on your location, and run side-by-side with multi-window support. Google also says Doze is smarter in Android Nougat, and will activate when it notices the device is likely in a bag or backpack. VR also plays a big part in Android Nougat; it has support for Vulkan and Daydream, announced at Google I/O earlier this year (keep in mind the software supports those VR standards — your device may not). So, Nexus owners — go ahead and feverishly refresh your device to see if the update is available. 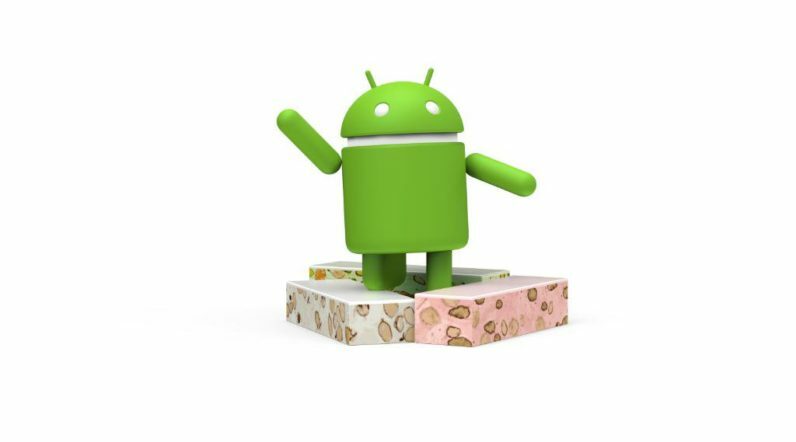 Like all Android updates, this one will roll out incrementally — and take some time to arrive for everyone — but Nougat is finally here. Rejoice!